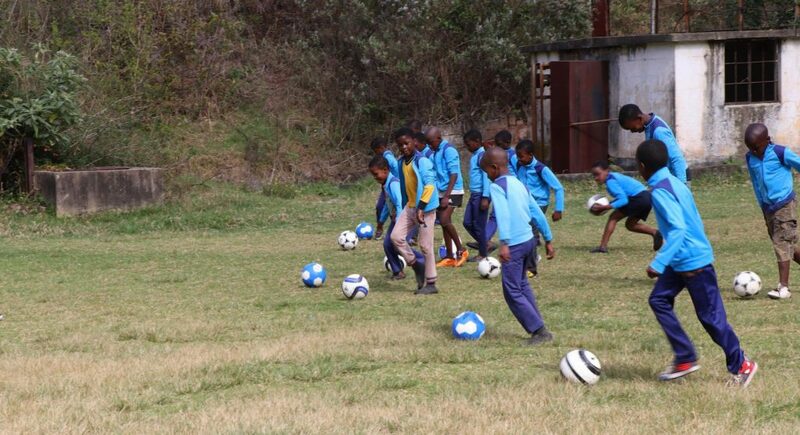 A two-week mission to help orphaned children in the Southern African country of Swaziland has been completed by a Winchester-based accountant, who says the experience has changed her life. 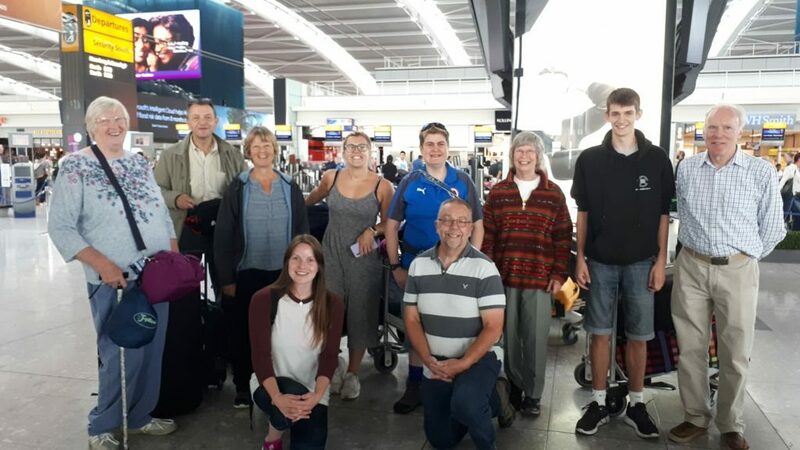 Vicci Elliot from Chandlers Ford works for accountants, tax and business advisers Smith Newmans, and was among a team of ten people, aged 16 to 79, from the Romsey Elim Church who took supplies to orphanages and schools in Swaziland over the summer. Items for the children included clothes, shoes, gifts and sweets that had been donated by Smith Newmans, other local businesses and friends. 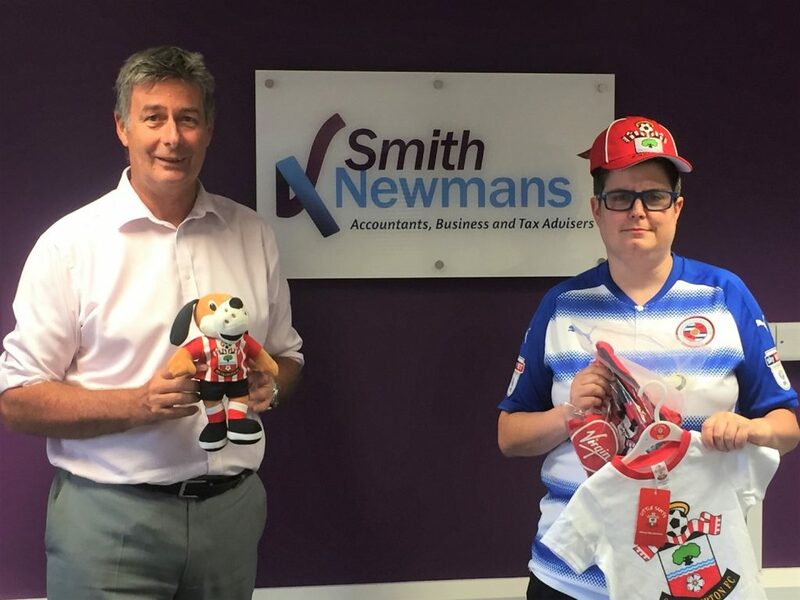 Among the donations were T-shirts and memorabilia from Southampton Football Club and gifts from Reading FC’s supporters club. The Swaziland mission was run by Challenge Ministries, which works closely with different projects in the African country to help improve the quality of life there for children and adults. The Church has been funding a water project in the south of the country for some time and has made regular visits to see the progress and the difference it makes to people’s lives. 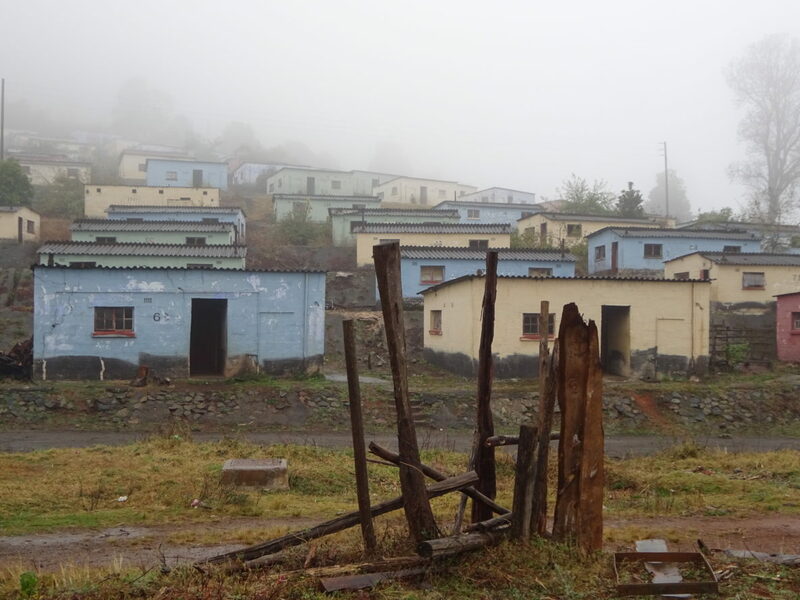 This year’s mission was aimed at helping children’s Project in Bulembu, an old mining town in Swaziland. Around 240 youngsters currently live in the small, self-sufficient community, which includes orphanages and a school. They range in age from newborns of just 2 months old through to teenagers – and all have been rescued from situations where they have been abused or orphaned. The children live in small houses of six, looked after by an ‘Aunties’, most of whom are brought in from other African countries to help out, due to the high adult mortality rates from HIV/AIDS in Swaziland. While staying with the Project, the group also helped the children practice their English skills, cook and paint the houses. They also visited a local hospital and witnessed the stark differences between life in the cities, which are relatively wealthy, to the poverty in the rural parts of the country. “It has really made me value what I’ve got and think about how lucky I am. We met so many people who had nothing, yet were just so happy with their life and the simple things.